Which is your favourite out of Candy's elegant dresses from the animé ? 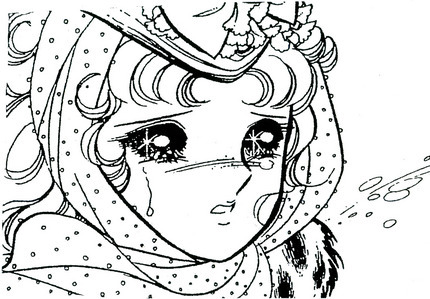 The Candy Candy Movie, Somber Beloved, is back with Part 3: "Terry's Dark Secret." Don't miss it if toi l’amour Terry and Candy. Somber Beloved is a gothique romance that portrays Terry as a Byronic hero who's got something to hide. How did toi find Candy Candy? HOW MAUCH DO toi KNOW ABOUT Candy CANDY?